Meeting Dan Connor! AKA John Goodman! Ace Meets The Reluctant Star And He’s Super Nice! Autographs! And More! 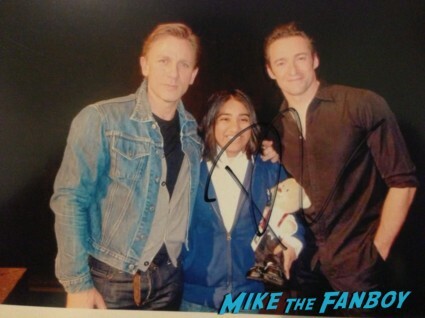 Ace The Autograph Addict January 14, 2014 Ace, Fanboying! OMG! Meeting John Goodman! And He Was Awesome! Autographs! Photos! 1990’s Goodness! The National Board of Review Awards! Elisa Heads Out To The Big Apple! Meeting Daniel Craig! Ben Affleck! Bradley Cooper! Amanda Seyfried! Jessica Chastain! 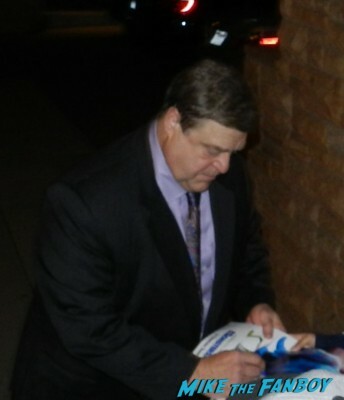 John Goodman! Tom Holland! Anne Hathaway! Quvanzhane Wallis! Autographs! Photos!